The list features Kohli as the only Indian on the list with a combined sum of USD 24 million in earnings. Virat made a jump of 6 places from his last year’s position of #89 on the same list (2017). 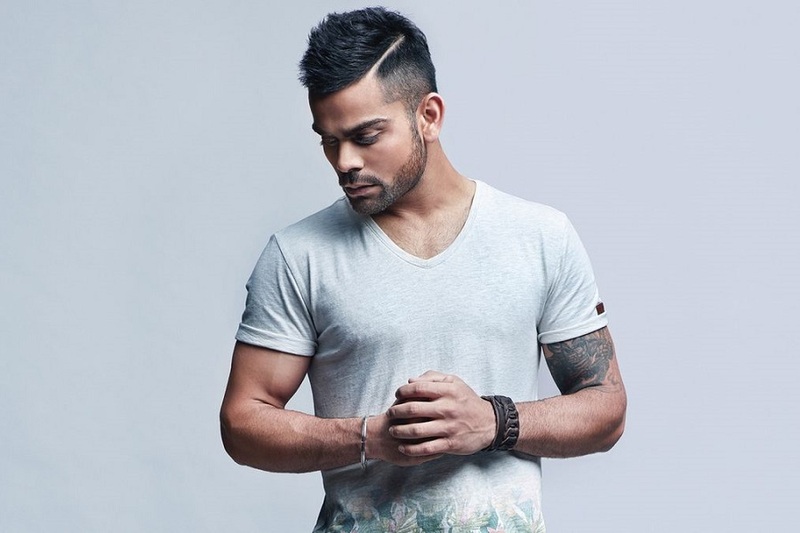 The 29-year-old Indian cricket captain Virat Kohli secured the 83rd position among the highest paid athletes in the world as per the list released by Forbes magazine on Tuesday, the 5th of June, 2018. The list also features the biggest names in the world of sport with Floyd ‘Money’ Mayweather Jr. topping the list yet again with total earnings of USD 285 million. He achieved this feat for the fourth time in seven years. This also includes the prize money (USD 275 million) from his 36-minute long record-breaking boxing fight last year against ‘The Notorious’ Connor McGregor who clinched the #4 spot on the list with earnings of USD 99 million. Other big names on the list include Football megastars Lionel Messi and Cristiano Ronaldo at the 2nd and 3rd spot (USD 111 million and USD 108 million respectively). NBA superstar Lebron ‘The King’ James took the 6th spot (USD 85.5 million) while Tennis great Roger Federer finished on 7th (USD 77.2 million) largely due to his scintillating performances at the Australian Open and the Wimbledon Championship. The list is surprisingly dominated very strongly by the male athletes with no female sportsperson in the top 100. 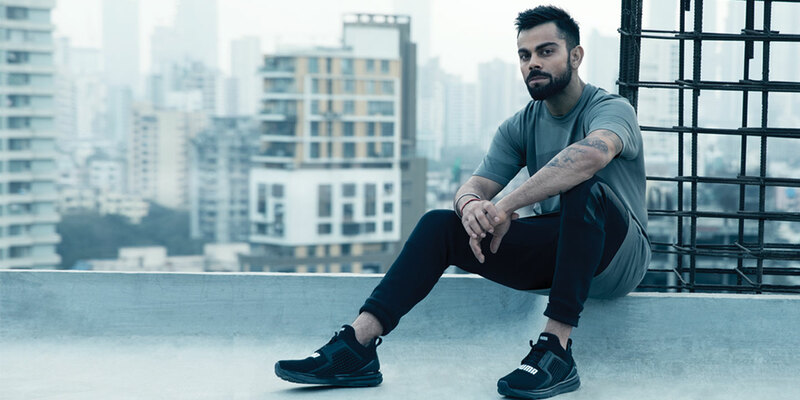 Virat is not just a big name in India anymore, but he is one of the most popular Sportspersons in the world “boasting more Twitter followers than all but three sports stars”, Forbes was quoted as saying. The BCCI, India’s national cricket board, named Kohli as one of the 5 cricketers to receive its most valuable A+ contracts which guarantees him earnings of more than USD 1 million. Add to this his IPL contract with his IPL franchise, the Royal Challengers Bangalore worth a whopping USD 2.65 million. However, just like his megastar predecessors from the cricketing world, Kohli too earned a majority of his income (USD 20 million) from outside the cricketing field i.e. brand deals and endorsements with the likes of Puma, Pepsi, Audi and Oakley. Besides Kohli, only two Indian athletes have previously made it to the Forbes list. While M.S Dhoni achieved a career-high ranking of 13th in 2013, Sachin Tendulkar also made it to the 51st position, according to Forbes. Sadly, no other Indian athlete besides the three have been featured in the list since 2010. The list is heavily dominated by American athletes with Basketball, Baseball and American Football stars combining to take 66 of the 100 entries. With the exception of Kohli, only one Asian sportsperson, Masahiro Tanaka (Japan), who plays Baseball for the New York Yankees, could make it on the list at the 95th position. The complete list of all 100 players can be accessed here.